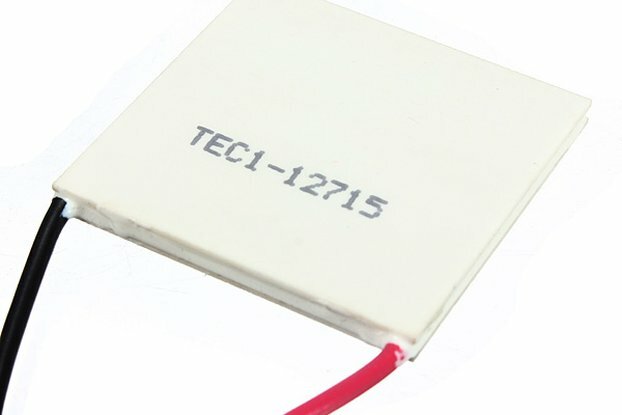 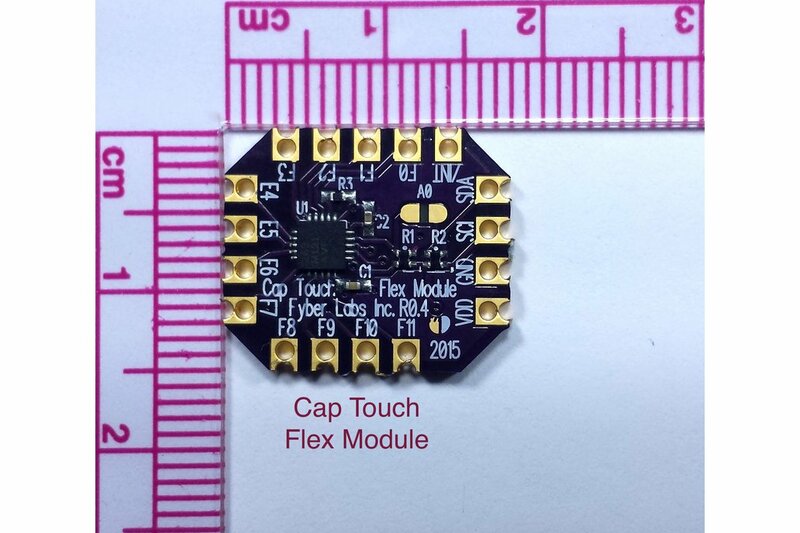 The Cap Touch module has 12 capacitance sensing electrodes that can be triggered a variety of ways. 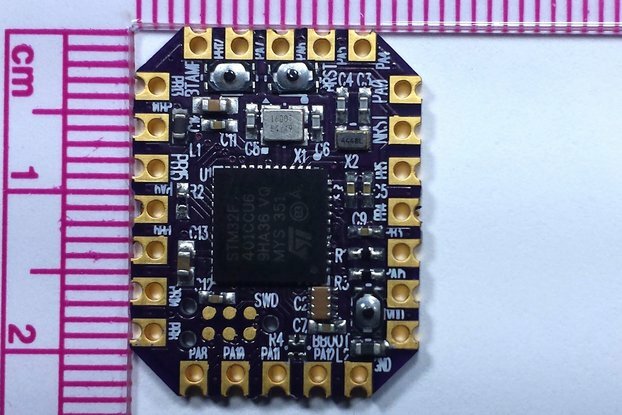 It is based on the MPR121 which has Arduino libraries available. 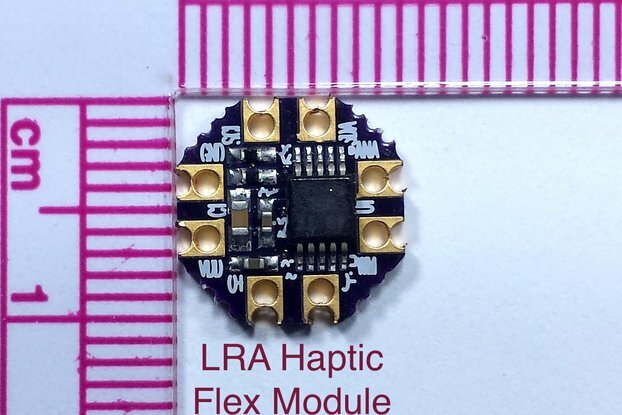 Capacitive touch input is easy to implement in wearables whether with tactile buttons, direct circuit board pads, or about any object. 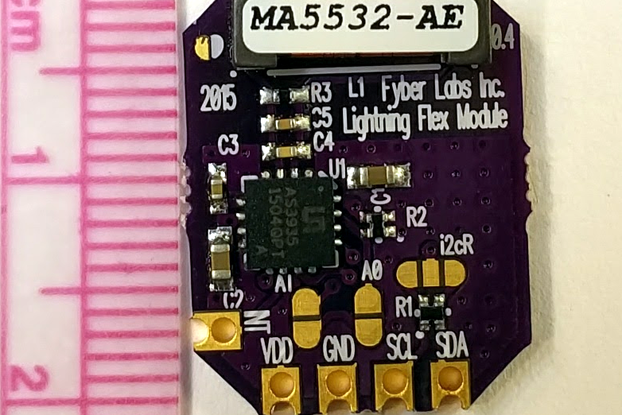 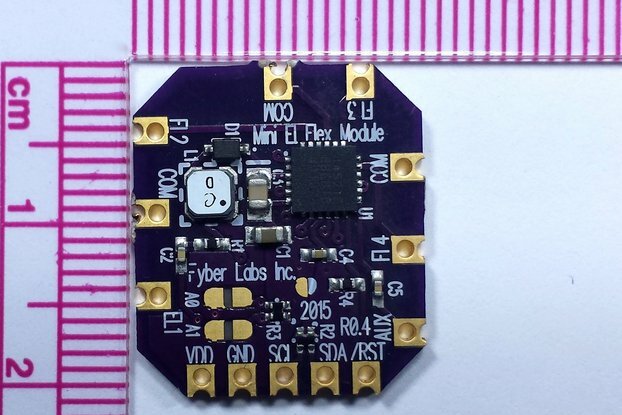 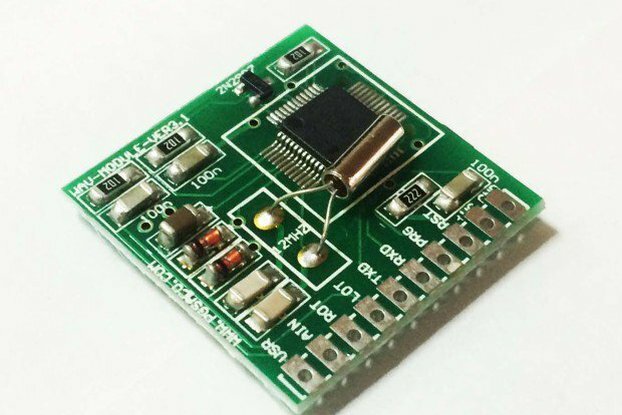 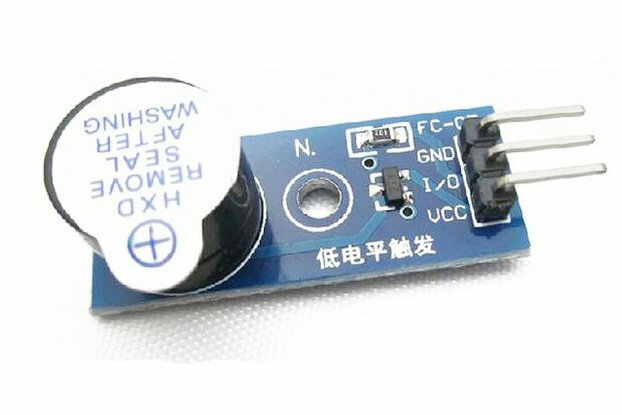 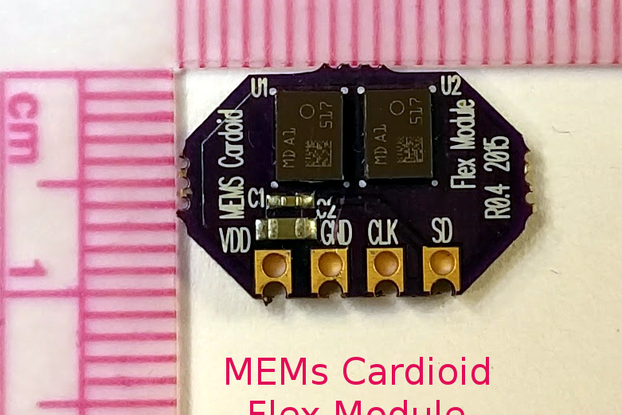 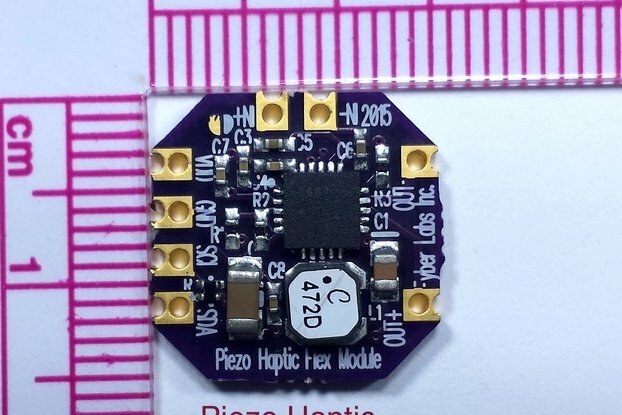 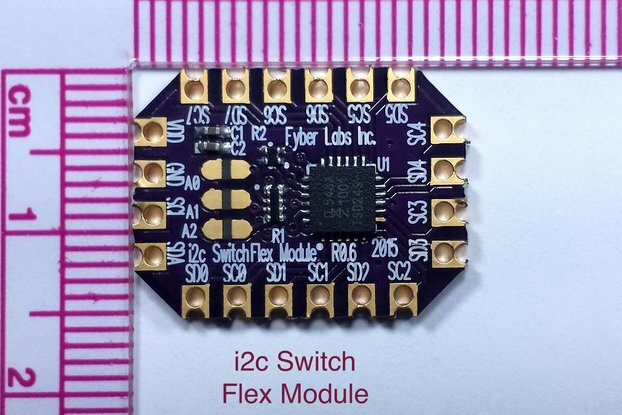 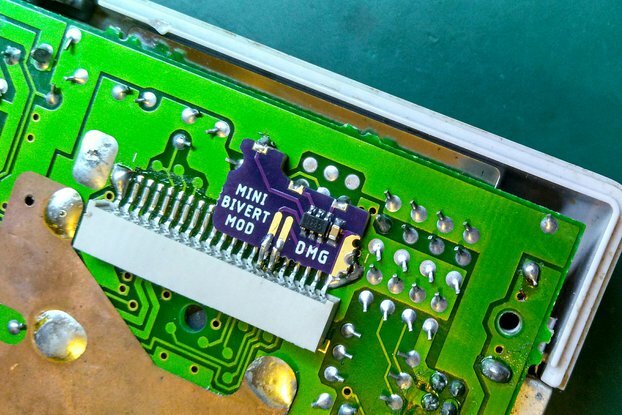 This is the Flex Module variation of the MPR121, so it is very small in size and directly useable in wearable prototypes.